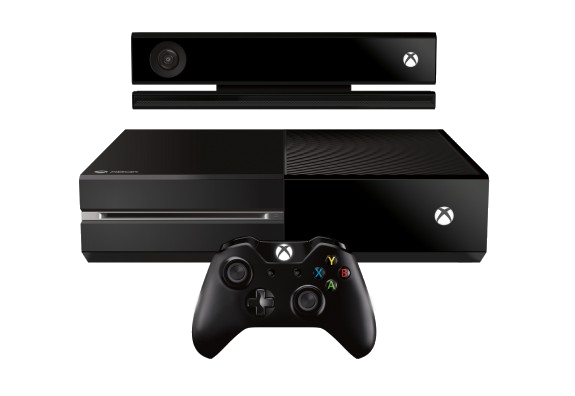 It has been revealed by Microsoft today that the Xbox One is to be released on November 22nd, 2013. A week after the PlayStation 4, the most important card on the Xbox table has been played. We now know when the launch party will begin for Xbox One and its highest competitor. Also posted by Major Nelson are a few pictures of Xbox One's boxed up on a pallet ready for shipping. Arguably, the most important part of console gaming is it's controller, not the console itself. The way you interact with the device on a base level is entirely based on your level of comfort with your hands currently (Kinect not withstanding in this context). As more information comes out about the Xbox One on its way up to launch the continued success of its often lofty expectation for its controller is a heated topic. Improved ergonomics, a "fancier" guide button and "impulse triggers" are just a few of the changes we'll see in due time. Fortunately, Major Nelson and company are back for more with the below detailing of the Xbox One's controller. Also note that the most used gamepad on the PC currently is the Xbox 360's wired and wireless controller (with a wireless receiver) although at launch of the Xbox One its controller won't be PC compatible until 2014. The Xbox One is at least 3 months away from being a product that you can actually buy, but that doesn't mean you can't be teased now as to what you are going to get when or if you make the decision to pickup Microsoft next foray into your living room/gaming space. Xbox Live's Major Nelson gives you the rundown on everything in the Day One Edition of the Xbox One in the above video as well as confirming that there will indeed be a headset included in the box. Additional videos for the Headset and Play & Charge Kit are also below.